During the late 18th and early 19th centuries, it was decided that the defences of Dover Castle needed updating. 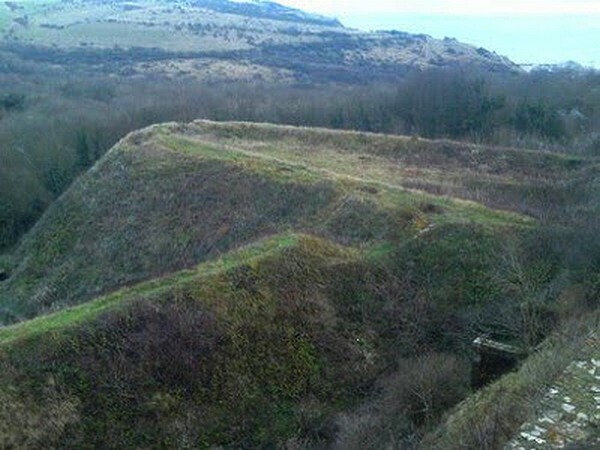 Colonel Twiss identified the East Ditch as a point of weakness and work began on building four large earthworks, Horseshoe Bastion (sometimes called 'Avranches' Bastion'), Hudson's Bastion, East Arrow Bastion and East Demi Bastion. 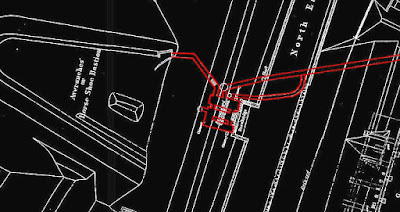 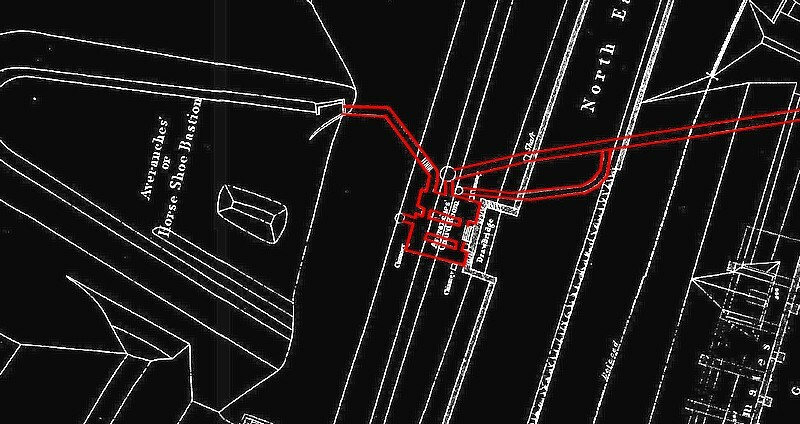 Long tunnels from within the castle's walls led to these outworks, with the exception of East Arrow, the entrance to which was located within the ditch. 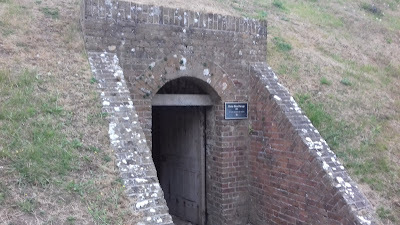 Each of the bastions were protected by underground guardrooms with strategically placed loopholes. 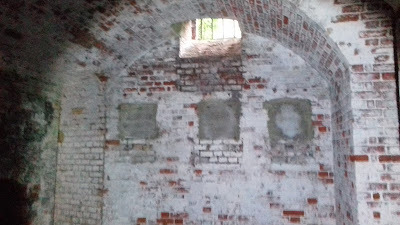 None of these bastions are currently open to the public and although in structurally good condition, they are generally unrestored and are in their original condition. 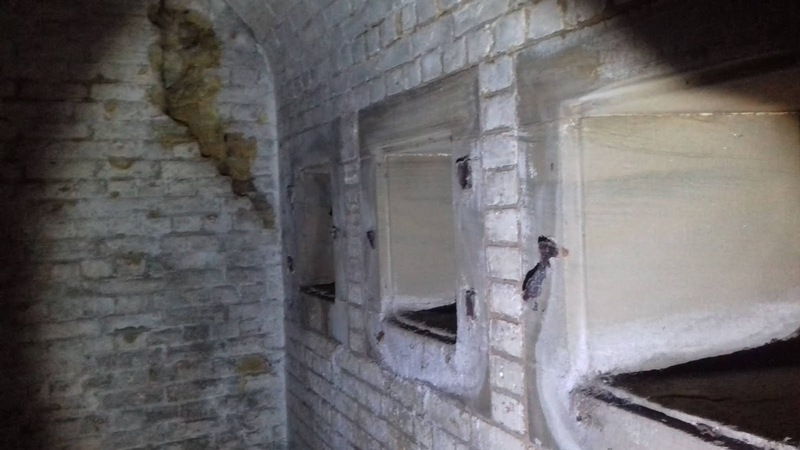 These pictures show Horseshoe Bastion, the largest of the four. 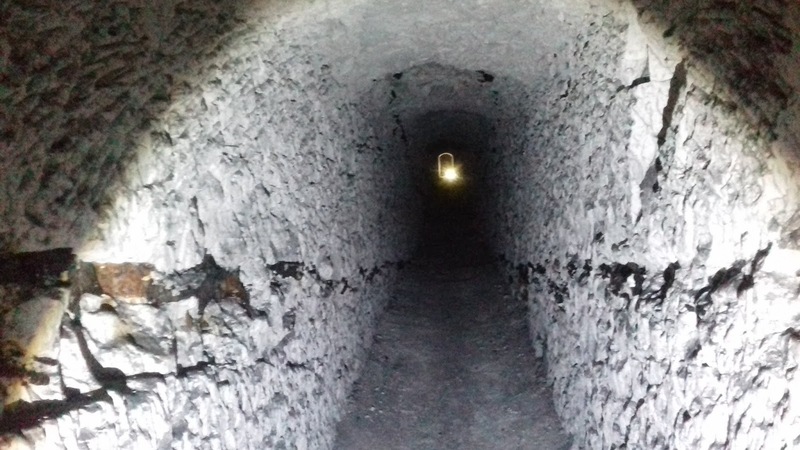 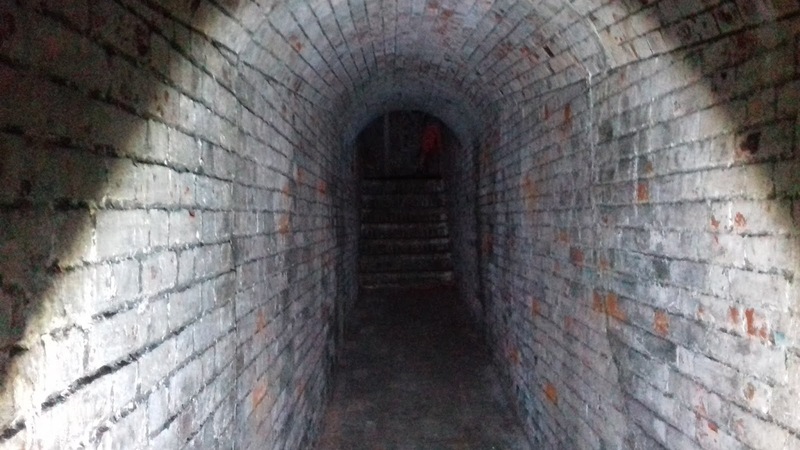 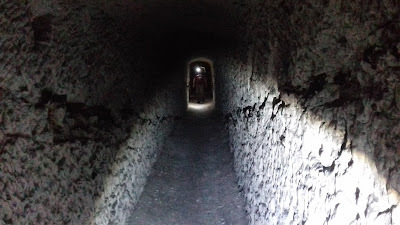 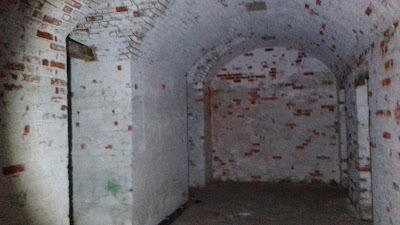 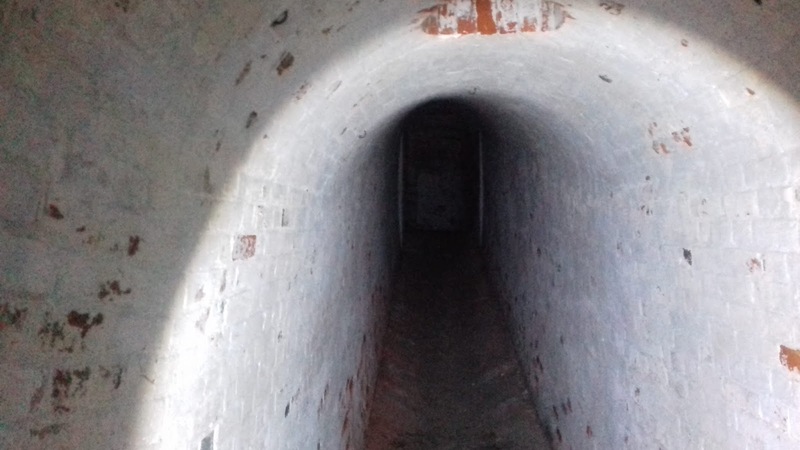 The access tunnel to the bastion is unique in that it is not brick lined, the hewn chalk being exposed, it is also the longest of the tunnels. I have not found any information about the armament installed on the bastion and there are no apparent fixed gun positions, so it may have largely been defended by infantry. 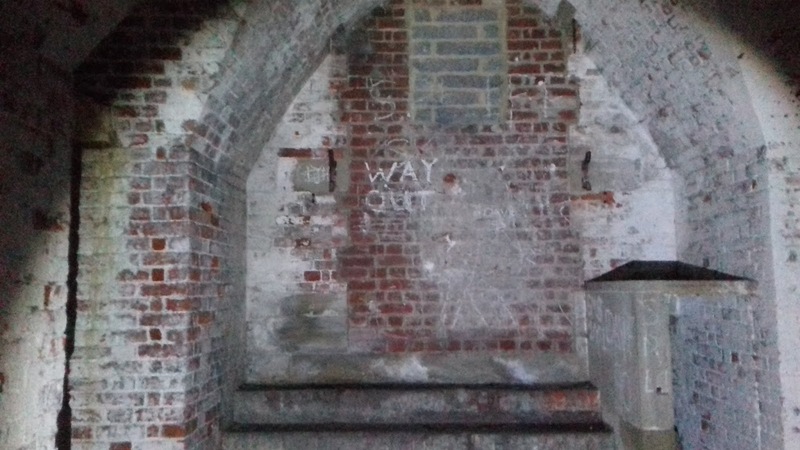 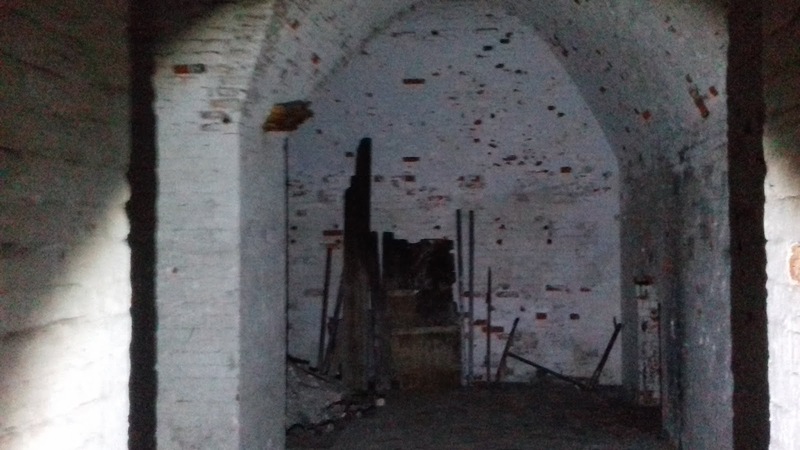 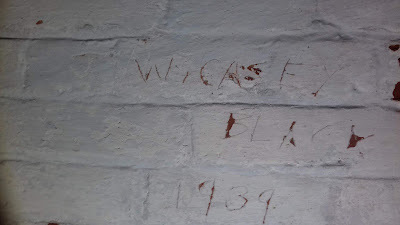 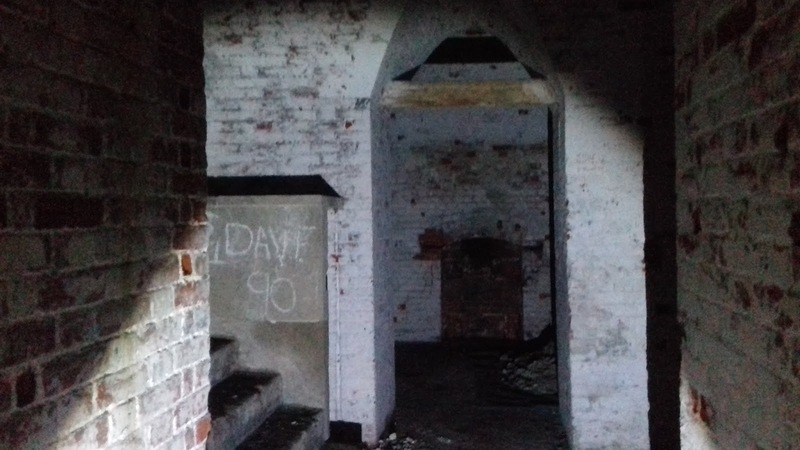 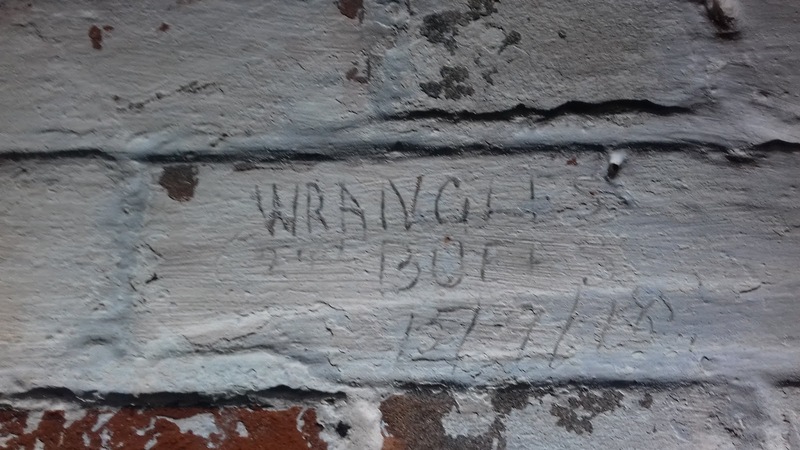 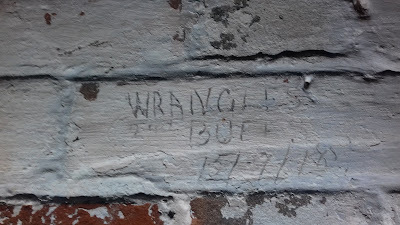 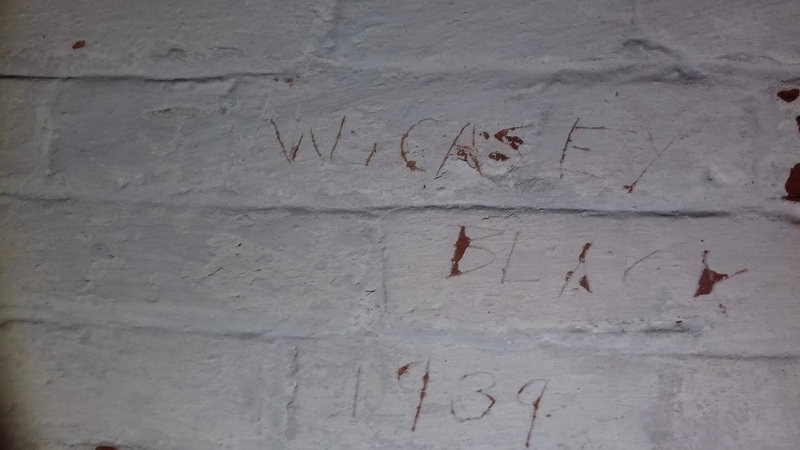 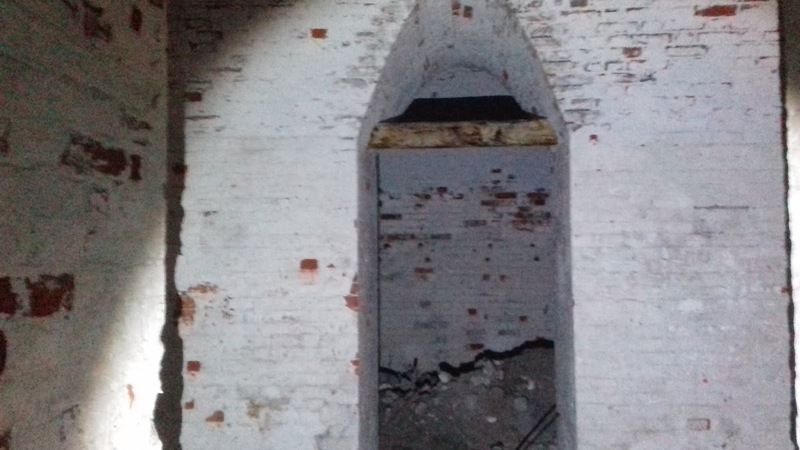 Inside, the guardroom remains in reasonable condition and some WW1 and WW2 graffiti can be seen on the walls. 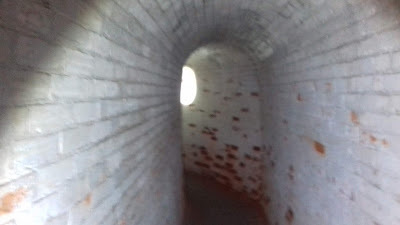 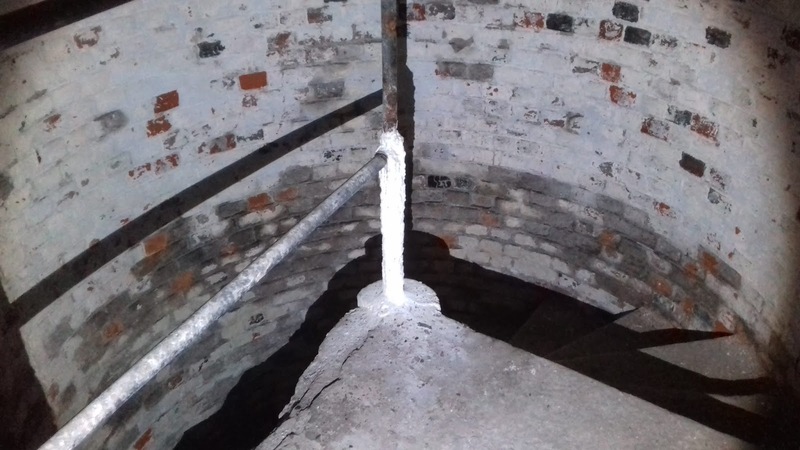 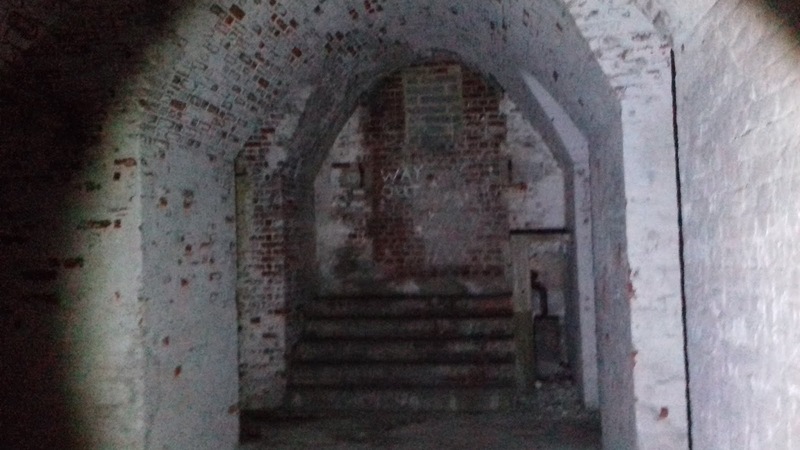 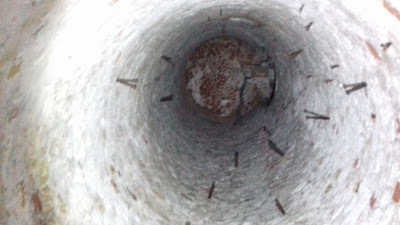 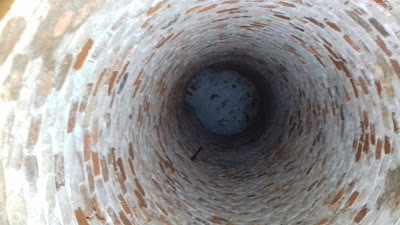 Access onto the bastion itself is only possible from climbing the ramparts outside as the tunnels are bricked up. This was visited on a special Friends' tour, it is not open to the public.